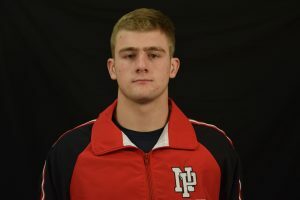 The New Palestine wrestling team went 5-0 Saturday to win the Northview Invitational. The perfect day improved the Dragons’ record to 13-4 in the dual match season. The Dragons opened the day with a 73-4 victory over the Bloomington South JV. The Dragons then beat Paoli 72-12, West Vigo 42-33, South Putnam 69-12 and Bedford North Lawrence 66-18. 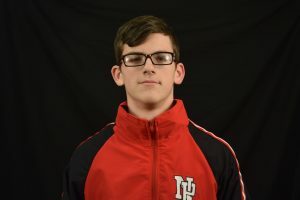 The Dragons had six wrestlers go 5-0 on the day – Christian White (106), Chase Nelson (113), Noah Wright (145), Logan Robinson (170), Brayden Clevenger (195) and Landan Burton (220). Robinson had five falls. Burton had three falls and a victory by injury default. Clevenger won with three falls. Wright had two. In addition, Jared Diep (120), Christian Rudolph (126) and Zack Hoyt (132) went 4-1 on the day. Max Jones (138), Chris Hafley (152), Richard Clevenger (160) and C.J. Faubion (182) all went 3-2. 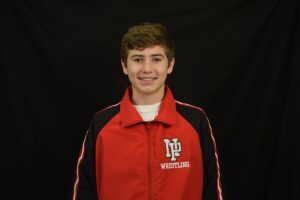 The Dragon varsity is next in action Saturday, hosting the New Palestine six-way duals. The Dragon JV went 2-3 on the day, falling 43-27 to Bedford North Lawrence, on a tiebreaker in a 36-36 match against Northview, and to South Putnam 42-33. The JV defeated Bloomington South 51-18 and Paoli 33-27. John Dowden was 5-0. 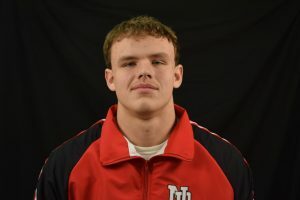 Matthew Carter and Michael Halbig were both 4-1. Christian White went 5-0 at Northview. Chase Nelson had a 5-0 day at Northview. 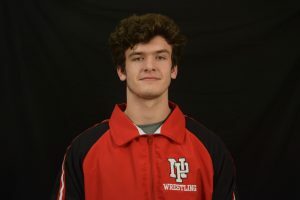 Noah Wright went 5-0 in the Northview Invitational. 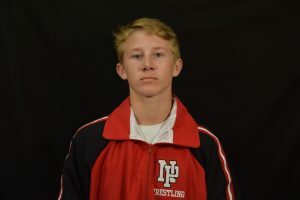 Logan Robinson won five falls at the Northview Invitational. Brayden Clevenger went 5-0 at the Northview Invitational. Landan Burton is now 17-0 on the season after another perfect day at Northview.